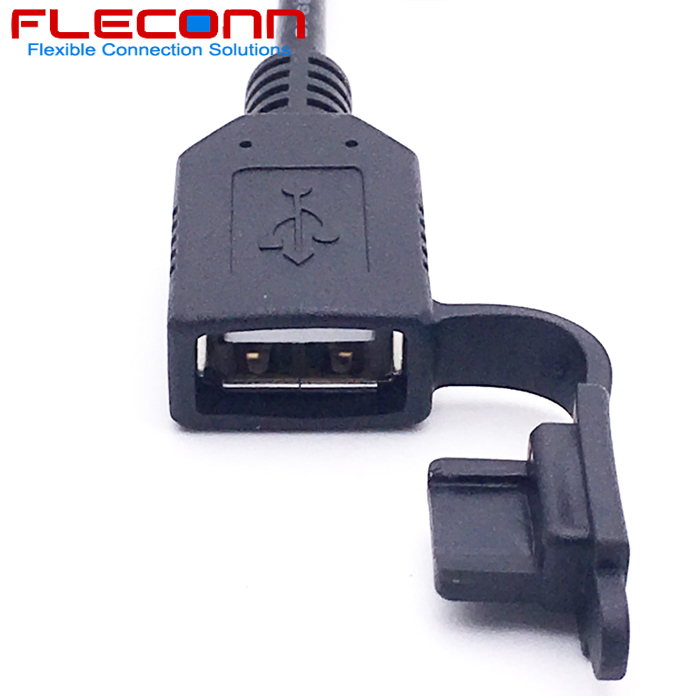 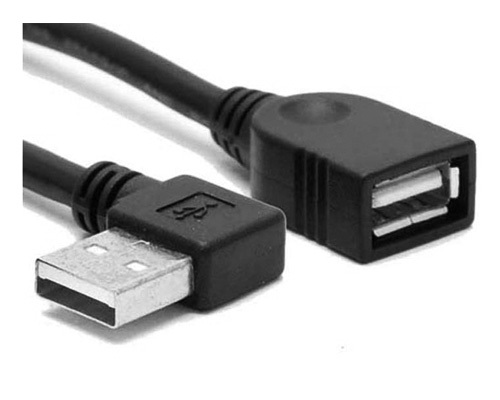 This cable is overmolded by a usb 2.0 A male plug on one end and dual A female jacks on the other end.It can be served as a 2-port usb Y splitter hub. 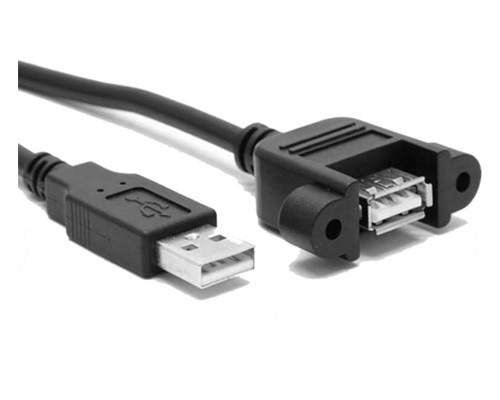 This cable is also serves as a 2-port USB hub. 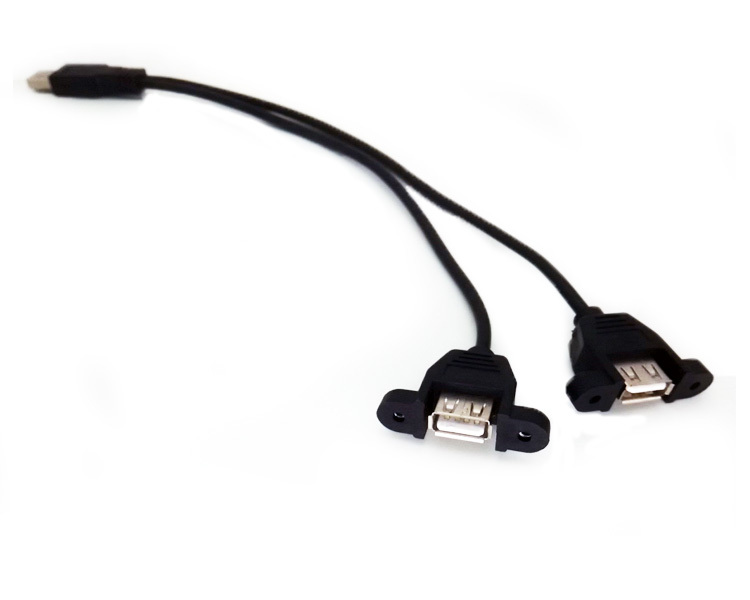 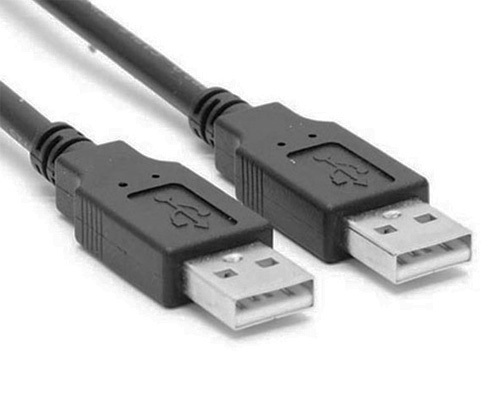 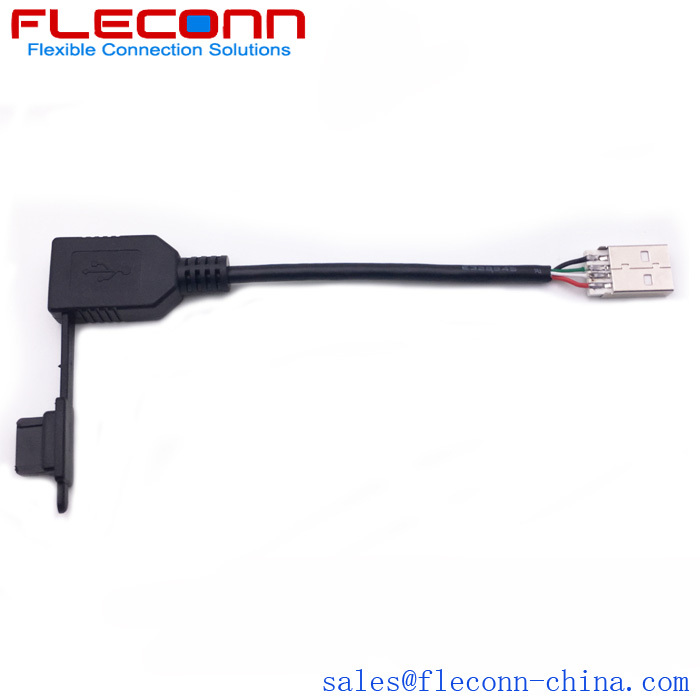 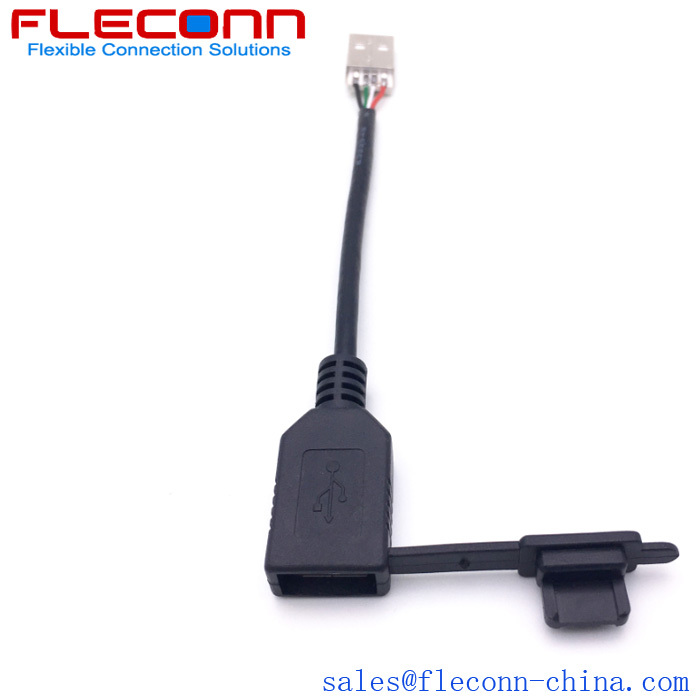 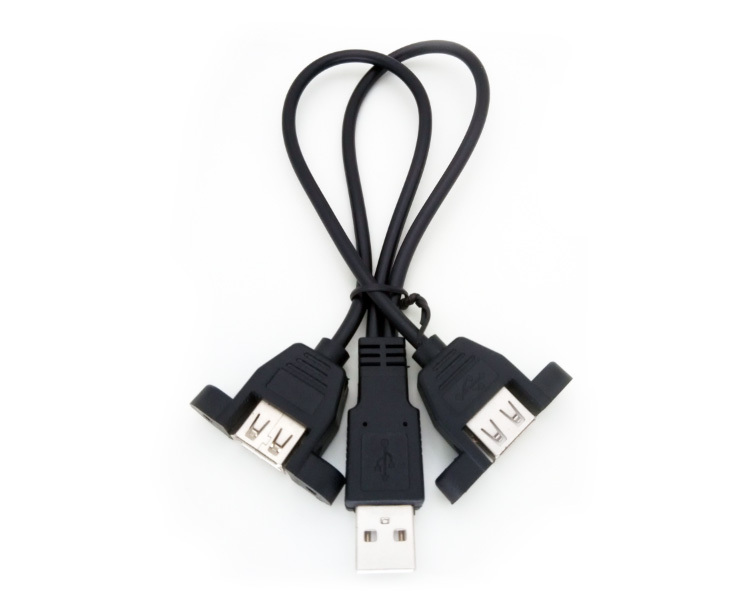 Each of the two USB A female connectors can connect to a discrete USB device and the cable will manage data signals in the same way as any other USB hub. 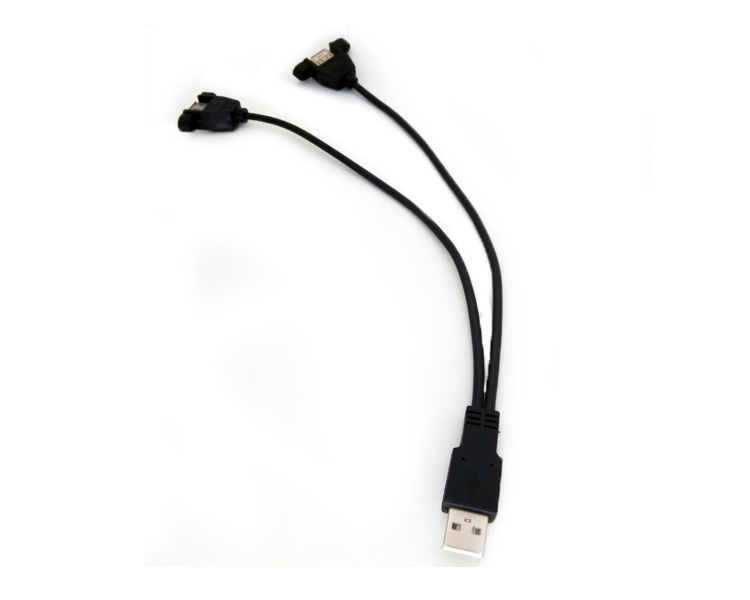 The cable can be used as a passive hub or active,allowing the cable to drive power-hungry USB devices, such as portable hard drives or for phone charging. 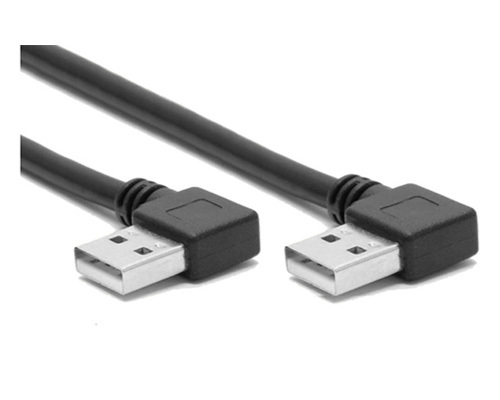 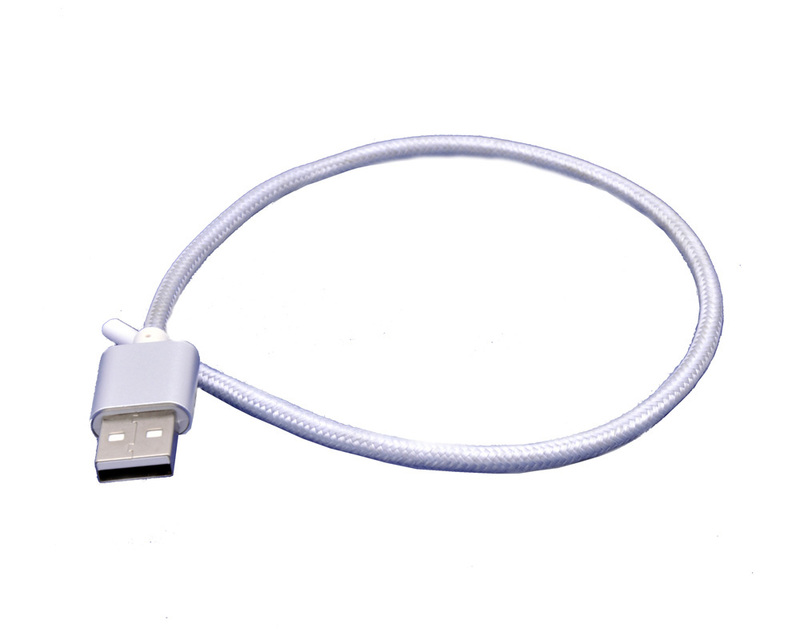 Package Included: 1x USB 2.0 male to 2 USB 2.0 female hub cable.